Sharjah Media City (Shams) was launched in January 2017 to act as a catalyst for creative and media businesses to grow and thrive. Aiming to be a world-class media hub for innovative facilities and services, Shams covers a wide range of business activities available for those wishing to embark on their entrepreneurial journey in the UAE. Our vision is to be a world-class hub for media and creativity in the region. Our mission is to make creative entrepreneurship accessible and inspire business growth. We foster a vibrant and connected ecosystem for innovators to live, learn and co-create. 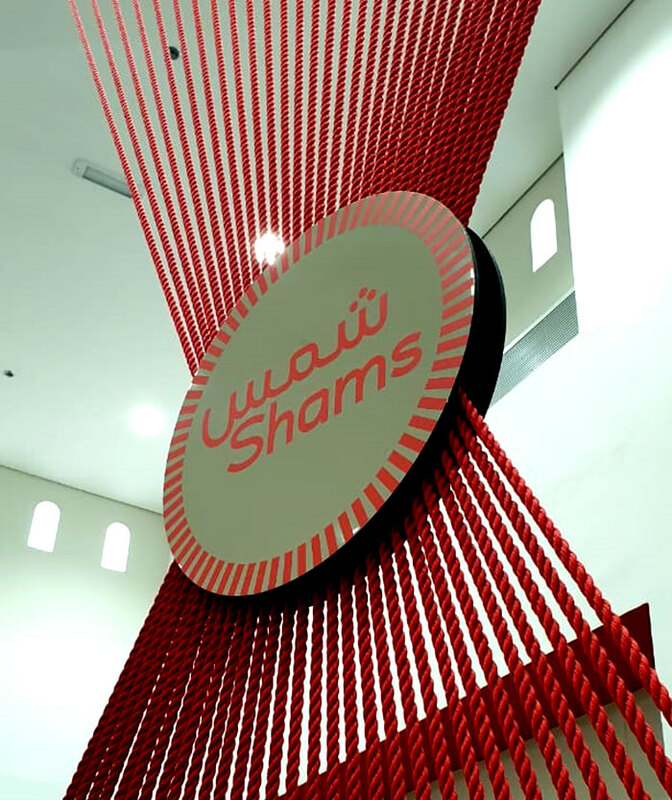 We are Shams – a Free Zone community built from within. It allows for production, re-production, transformation and distribution of services. Service license includes rendering services as a primary objective and utilizing goods to provide them. Selling goods within Shams or importing and exporting of goods. It includes movement of goods, wholesale and retail sale of goods and rendering of services related to the sale of these goods. It allows for production, re-production, transformation and manufacturing of goods. It allows holding standalone assets and/or stakes in other companies. You would require a holding company for the purpose of controlling other company(ies), property such as real estate, patents, trademarks, stock and other assets. This license is sold exclusively through our Registered Agents. Gary Vaynerchuk, the serial entrepreneur whom you might recognize by the name Garyvee, is in town and every entrepreneur in the UAE is thrilled about it. In recent years we have seen that marketing has taken a new phase in every field. To be efficient in marketing we have seen how we market to reach the consumers in various ways. The world today is filled with abundant information and various means to access it. At the click of a button or the swipe of a finger, data is prepared, accessed, shared, absorbed, and opinionated on and even deleted to be forgotten. Shams has a new address! Effective 21st April 2019, Sharjah Media City (Shams) office will shift from University City to Al Messaned, Al Bataeh, Sharjah.